IN this two-part series, we look at how foreign and domestic investment capital is being captured by primary producers as a way to grow their business. When Beef Central spoke to Danny Thomas, the regional director of agribusiness transactions, valuations and advisory services with CBRE about rural joint ventures three years ago, he was confident they would become more common. “Particularly as the market becomes more institutionalised and investors become more sophisticated, I think we will see the involvement of more trading houses and more corporates,” he said at the time. This week, Mr Thomas said joint ventures were indeed being used more often as a means of maximising the use of land and capital. He said the deployment of money by institutional investors (like listed agri group Rural Funds Management) that run a lease model, clearly demonstrated that there is a strong demand from tenants to lease these properties. Mr Thomas said joint ventures and sale and leaseback arrangements changed the capital stack. Executive director of corporate finance at BDO, Margaux Beauchamp, has also noticed that joint ventures are becoming increasingly common. “Joint ventures or sale and leasebacks are a way for producers to expand their business without the requirement for large capital. In this present climate, producers are shifting from an agistment to a lease agreement based on a percentage of the value of the property, rather than a dollars per head arrangement,” she said. Confidence was the main driver. However, Mr Thomas believes that most joint ventures or sale and leasebacks are driven by cold, hard economics. Mr Thomas said the downside of sale and leaseback was that a producer loses control of their asset. He said it was important to note that producers under these arrangements are exposed to rent increases and some unknowns. BDO’s Margaux Beauchamp advises interested parties to seek a long-term lease (ideally 10 years) to iron-out any potential risks. “Australia’s rainfall is among the most variable in the world, so producers who fail to secure a longer-term commitment could get caught by a poor run in seasons,” she said. Other arrangements that needed addressing included who was responsible for repairs and maintenance, and capital development. Ms Beauchamp said for smaller arrangements, producers needed to understand the tax situation and be mindful of the arrangements they put in place. She thinks joint ventures and sale and lease-backs are a good option, but warns they need to be well thought through. “Seek legal advice from someone who is familiar with lease agreements for their particular industry. Identify the issues and address them,” she said. Last year, Colliers International ran a campaign for Maria River Cattle Company, seeking a minority equity partner to enter into a joint venture. 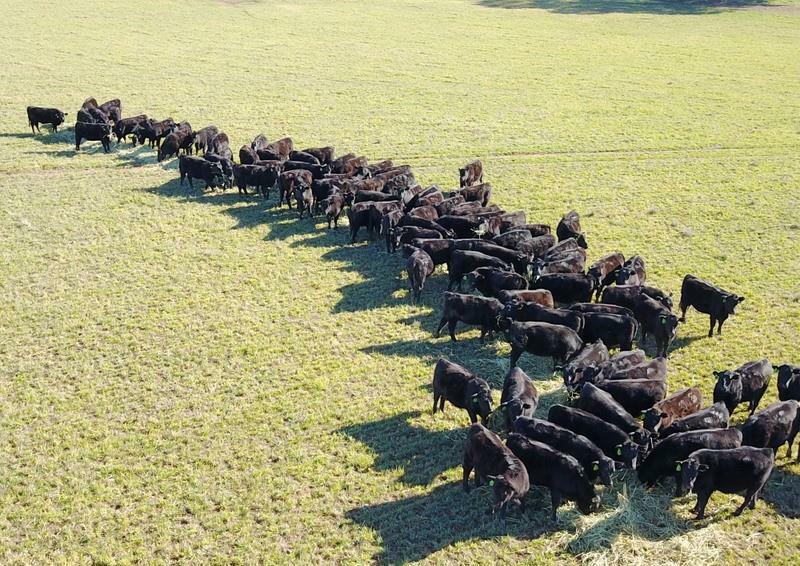 MRCC operates 9686ha across three aggregations of prime grazing country in the heart of the New England tablelands, producing Angus x Wagyu F1 cattle for existing long-term supply relationships for premium domestic and export markets. Despite substantial interest from a range of buying groups looking to position themselves in a high quality and established beef business without direct management responsibilities, a transaction has not yet occurred. The company is still seeking opportunities to partner with someone with similar interests to take the business to the next level. 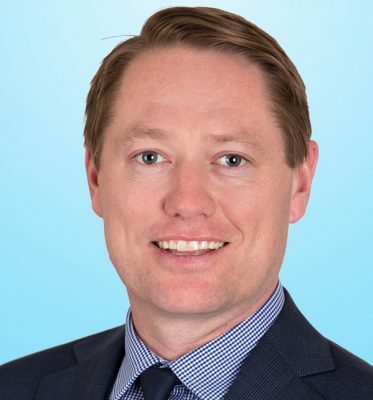 Colliers transaction services agribusiness manager, Jim Guilfoyle, has noted increased interest from parties looking to fund more rapid portfolio expansion through equity placement rather than conventional debt avenues. “This has been evident in the last few years with substantial capital coming from offshore parties entering into joint venture partnerships with established domestic operators within well run agribusinesses,” he said. 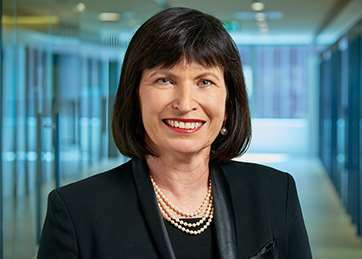 Last year, Colliers negotiated a $100m joint venture sale of Koramba, one of Australia’s largest integrated irrigation and dryland cropping enterprises, to PSP (one of Canada’s largest pension funds) and farming company Australian Food and Fibre (AFF). 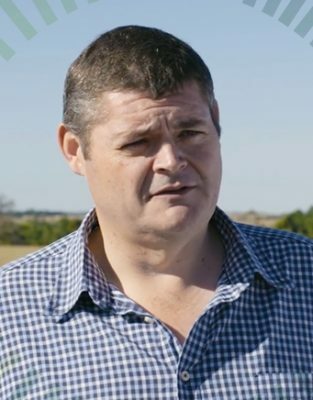 More recently, it negotiated the $132 million share purchase agreement of Bengerang Limited assets (land and water entitlements) from listed Australian agricultural company Webster Limited. Mr Guilfoyle said there had been a slow start for equity investment, but interest was building. “An injection of capital, while forfeiting some ownership, speeds up the development process. Many generational farming families have been limited by subsidising expansion out of cash flow,” he said. Mr Guilfoyle believes these types of joint ventures are positive. Sale and lease arrangements are more common in other agribusiness sectors, with the horticulture/viticulture and poultry sectors well established in this transactions model. Mr Guilfoyle said the beef industry had been lagging behind because of production predictability. He said more examples are occurring in the beef industry, with a number of sale and lease transactions in the last 12 months. Part two of this series, appearing next week, will showcase marketplace examples and gain additional perspective from industry experts on the practice of sale and leaseback.